A couple of weeks since Phil Kraus passed away, more sad news. Clare Fischer died Thursday, January 26. We used to hang out in LA back in 1990/1991 when he was working on Joao Gilberto's album simply titled "João." 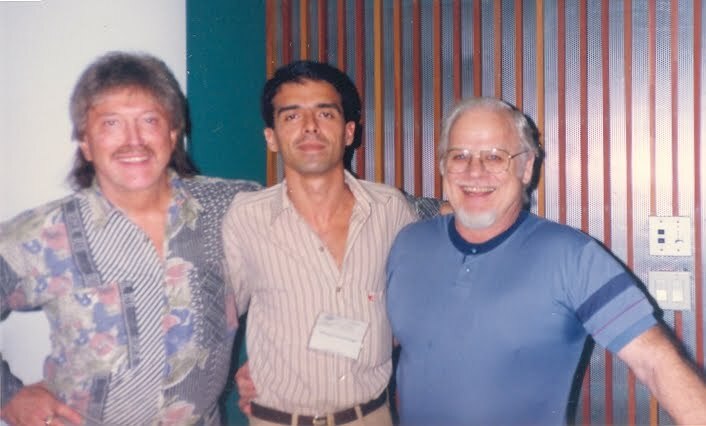 In January 1992, we went together to the IAJE Conference in Miami, where he attended my clinic about "Jazz & Brazilian Music: Interaction Along The Years" and I attended his fabulous concert leading a nonet (with a vocal choir that sounded like a horn section!) as well as his clinic on "Harmonic Concepts & Improvisation." The obituary printed today in The LA Times follows. 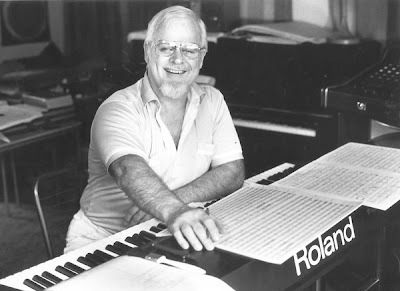 The Grammy-winning musician's interests included jazz, Latin and pop music, and he released more than 50 albums under his name. Clare has three grown children; Lee, Brent and Tahlia; and two stepchildren, Lisa and Bill Bachman. He is married to his high school sweetheart, Donna, who he lost when he was 20 and she was 18 because her mother didn’t approve of “jazzers.” After being apart for 43 years, they are enjoying their storybook marriage of unbelievable happiness, now in its eighteenth year.